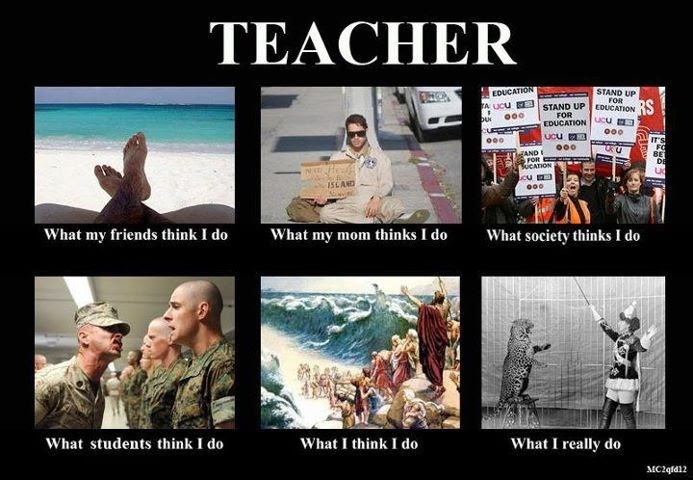 Where did the past two weeks go? 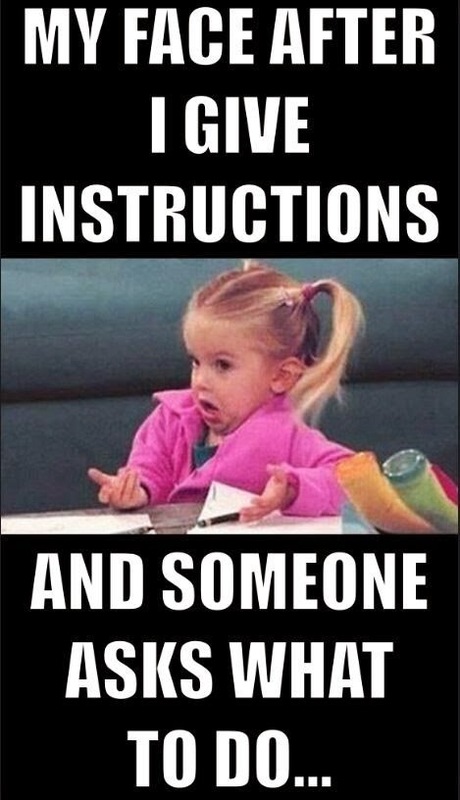 I feel like I haven't eaten a real meal or slept in days.. -_- Incase your are feeling the same way I am- which I know you are- here are a few laughs to get you through. 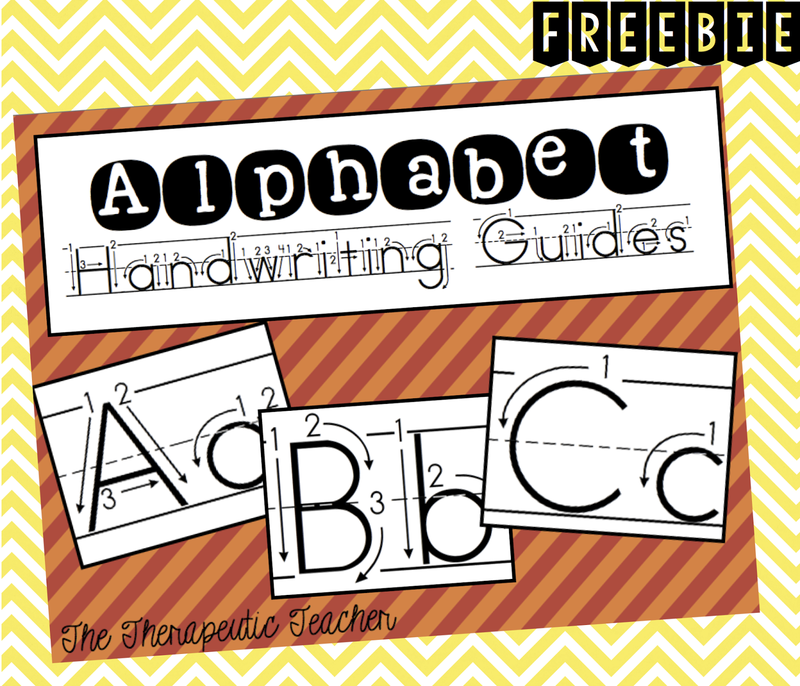 Here is a handwriting freebie that you can download from my TPT store. 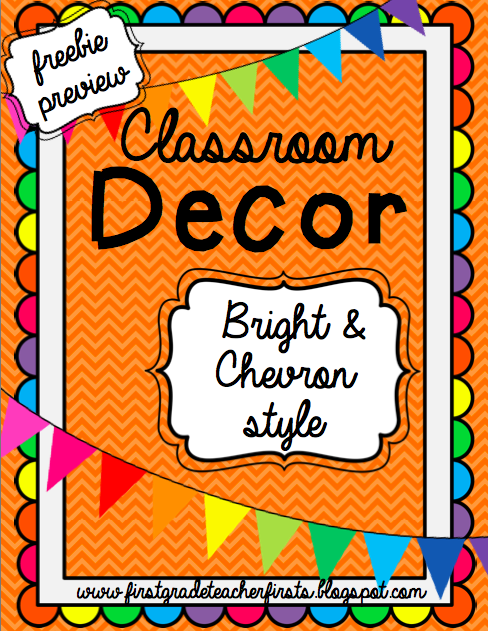 Just print and laminate- binding is optional but it keeps everything together perfectly! I use a ProClick machine and bind the book across the top so it becomes a flip book. 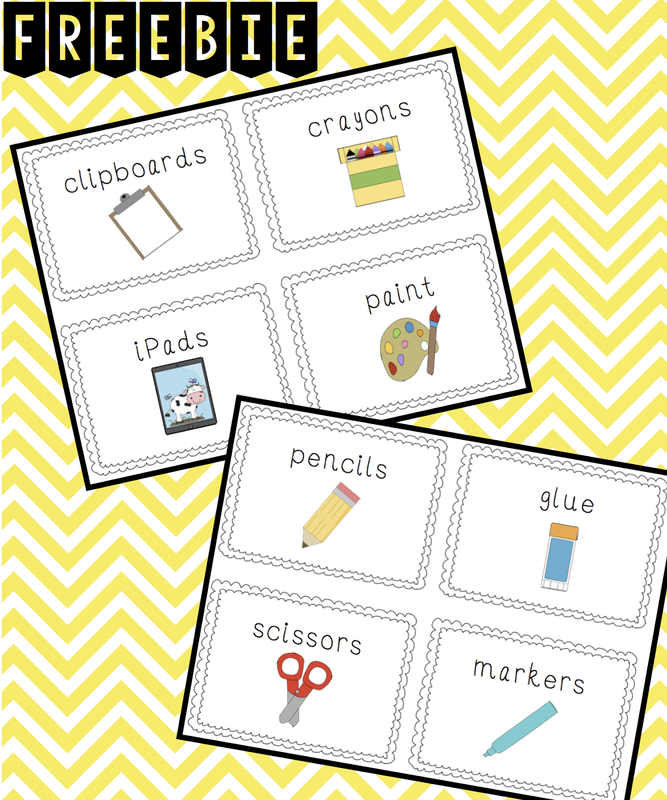 Students trace with dry erase markers or their fingers, use wiki sticks, or play dough! 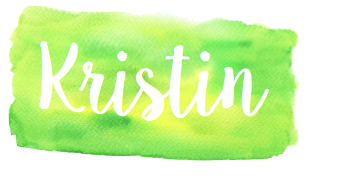 If you haven't started journaling in math then I highly suggest you try it out with my Interactive Math Journaling freebie! 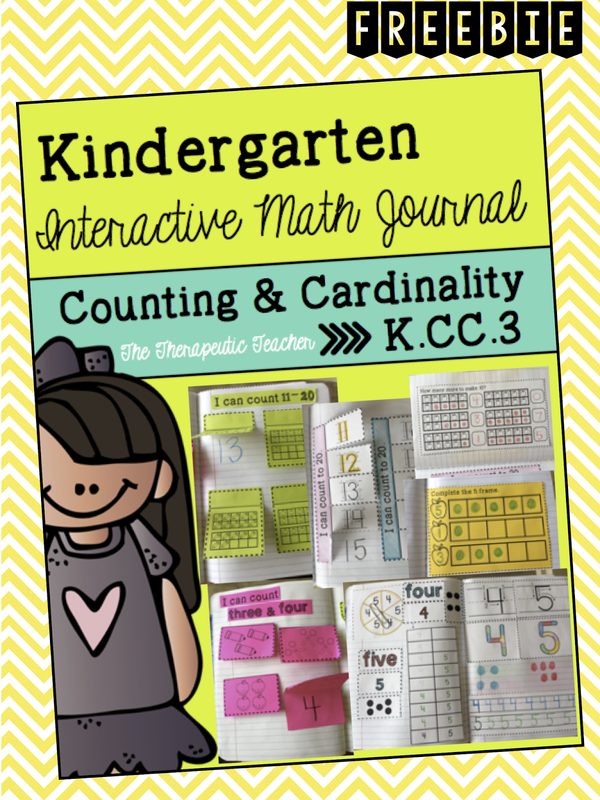 This pack meets the K.CC.3 common core standard, but would work well in first grade as well! 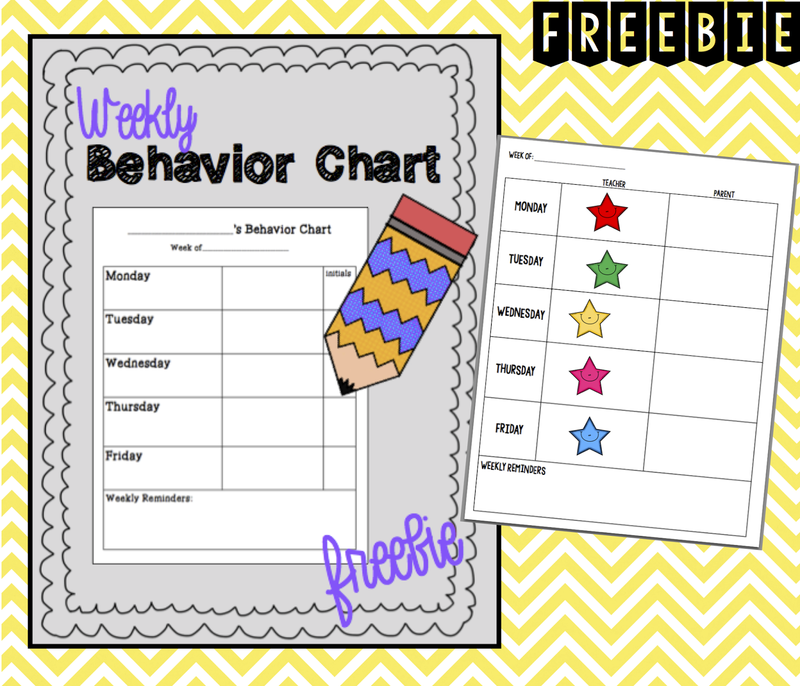 I use this behavior chart/parent communication daily and my students keep them in a take home folder. I keep one week in at a time and use a sheet protector so I don't have to open and close the fodder prongs each time. 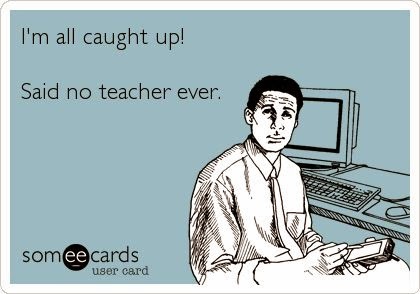 My students get a sticker/stamp or a note home. If you use a color chart, you can record the color here as well. 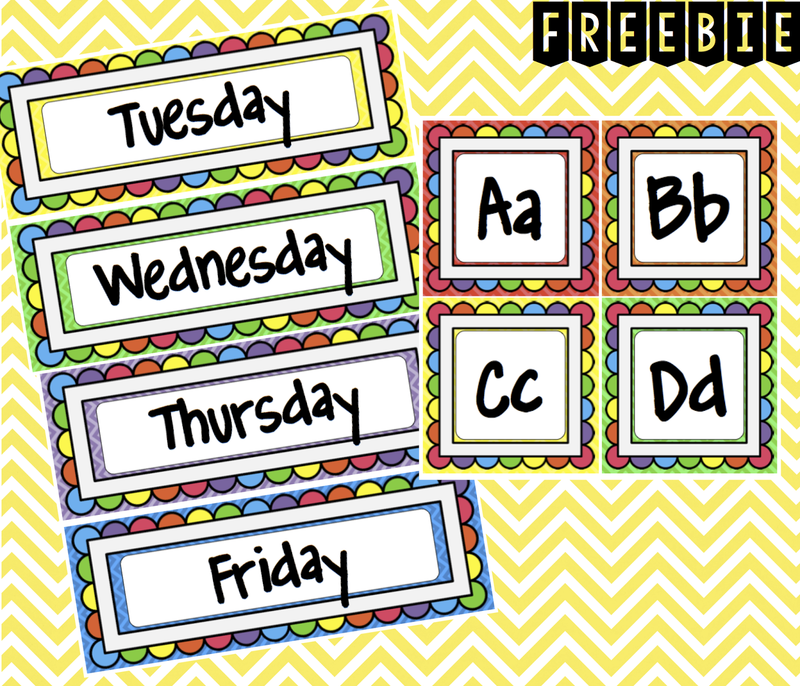 Click here for this freebie. 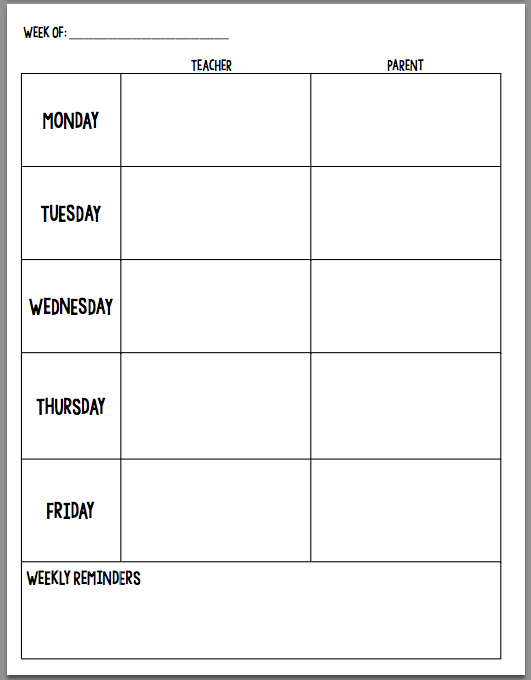 If you are still looking for the days of the week or word wall cards... click here or the picture below to download these for free! 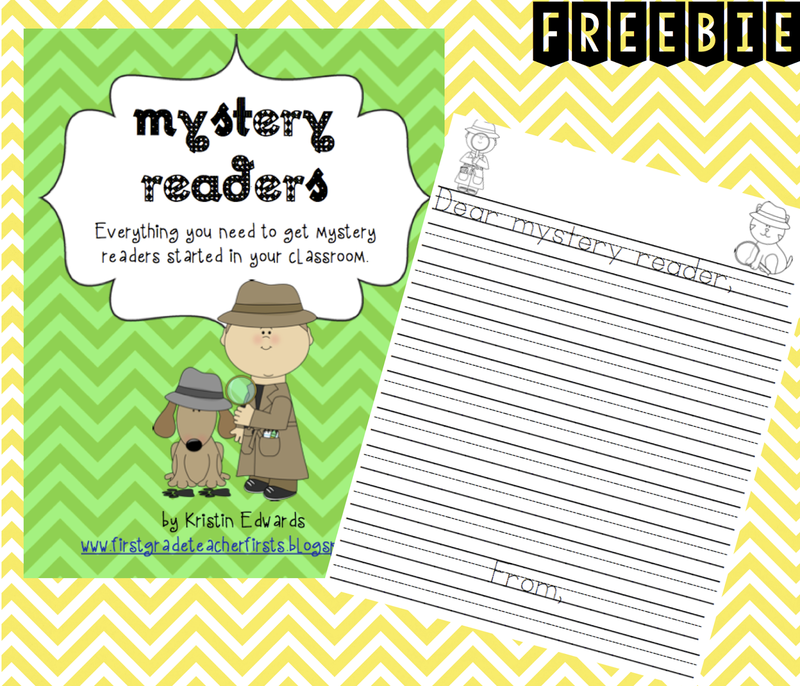 One of my favorite activities that gets families involved in Mystery Readers. 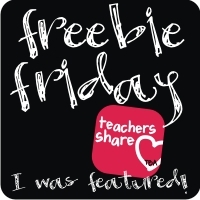 Download this freebie to see what it's all about!! 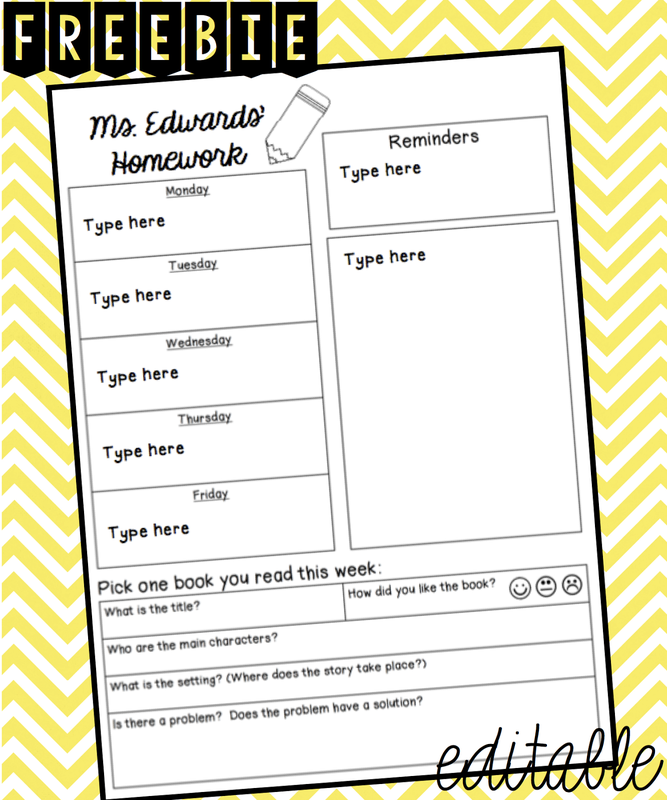 This Homework Cover is editable in powerpoint and includes a reading response log at the bottom! Happy 3 day weekend friends! Geometry Bundle is FINALLY finished!